Very good. However, they tend to slide forwards in the shoes as I put them on my feet. Apart from this problem they would have got 5 stars. Very prompt service product excellent. Thanks to the insoles, walking is less painful. I have not used the insoles enough to give a full review. However, so far so good. Well made product and value for money. 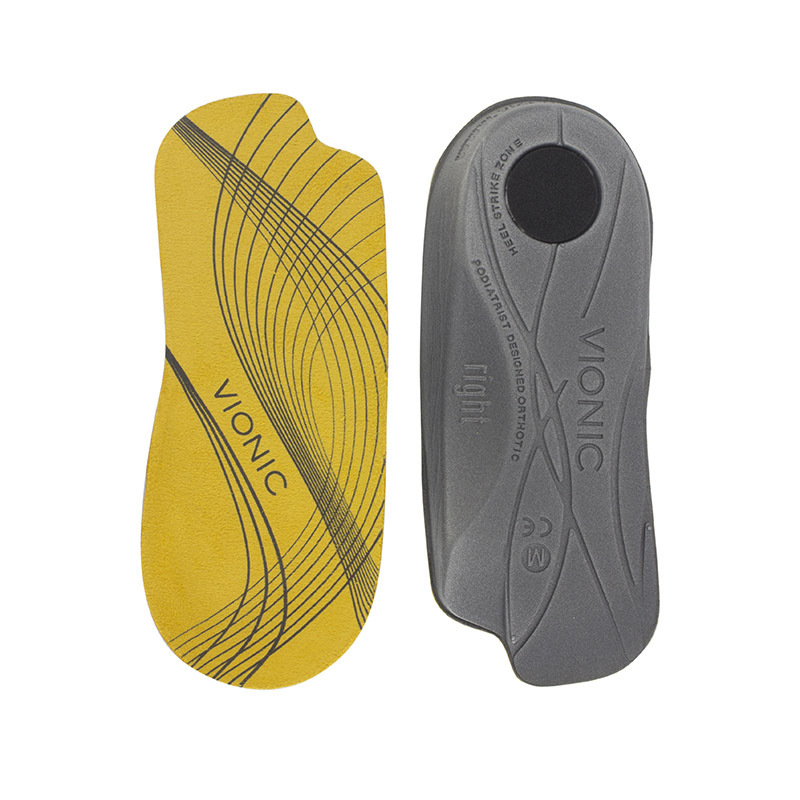 Our chiropodist suggested that we use an insole such as the Vionic 3/4 length insole to ease the foot pain leading to having no pain. So far this has been correct. I would recommend these insoles as initially we ordered full length soles which were unsuitable and on contacting ShoeInsoles they exchanged them for 3/4 soles at no extra cost and from initial order to receiving the amended soles was completed within a few days. The staff were very helpful and I cannot fault the way in which my purchase was handled, corrected and replacement delivered. 10 / 10 top marks. 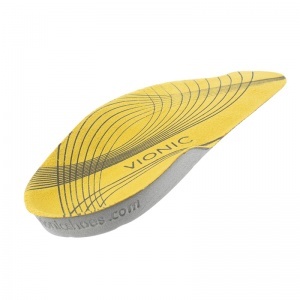 My order was received speedily and these insoles are very good. Good Product and Fast Service! I'd purchased these 3/4 style insoles previously from another outlet and waited about a week to receive them. 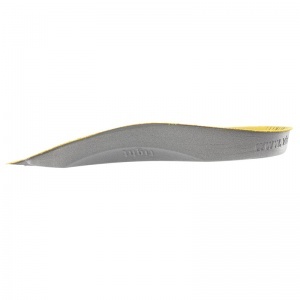 ShoeInsoles.co.uk were not only quicker to deliver but cheaper. 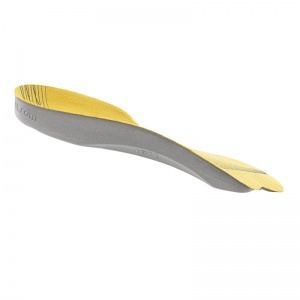 The insoles are good as well by the way - they don't move around. Only had a few weeks but seem to be doing the job. Well made and comfortable (as can be). Delivery very quick.